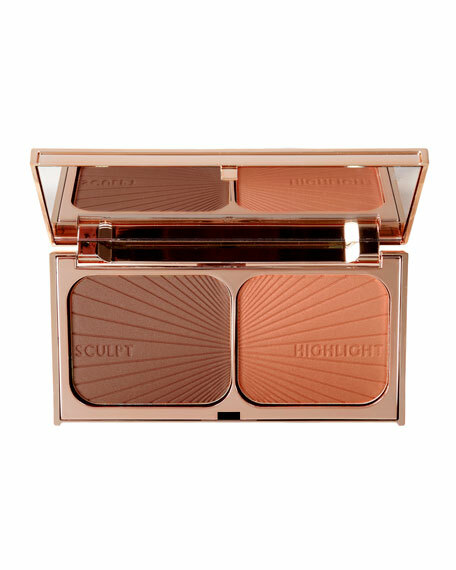 A weightless matte bronzing powder that delivers a fresh, natural and healthy looking tan to the skin. Matte bronzing powder delivers a natural-looking warmth to the skin. 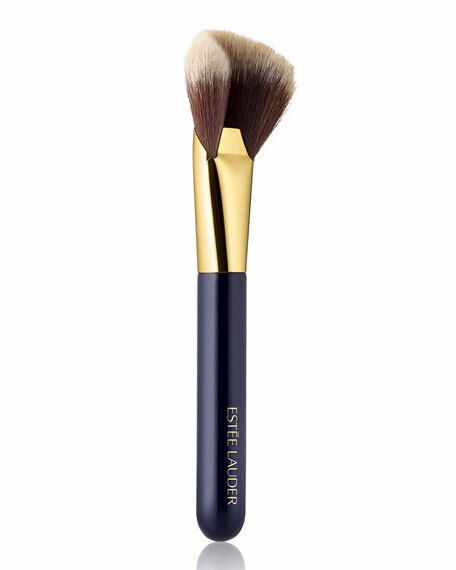 Silky, micro-fine powder feels weightless on skin, goes on smoothly and blends seamlessly to provide the ultimate sun-kissed glow.